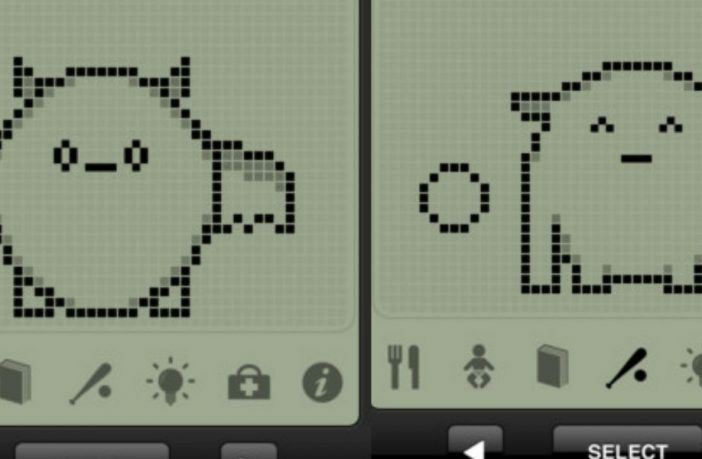 If you were a kid in the ’90s then you know of, and probably had, a virtual pet. The most popular being the Tamagotchi, there were many forms and knock offs. The idea being similar to the pet rock, except with interactivity. 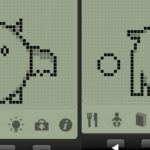 The small, egg shaped toy with a digital screen would show you a greyscale, pixelized photo of your new pet, which you must feed, play with and clean up after. Jog your memory? 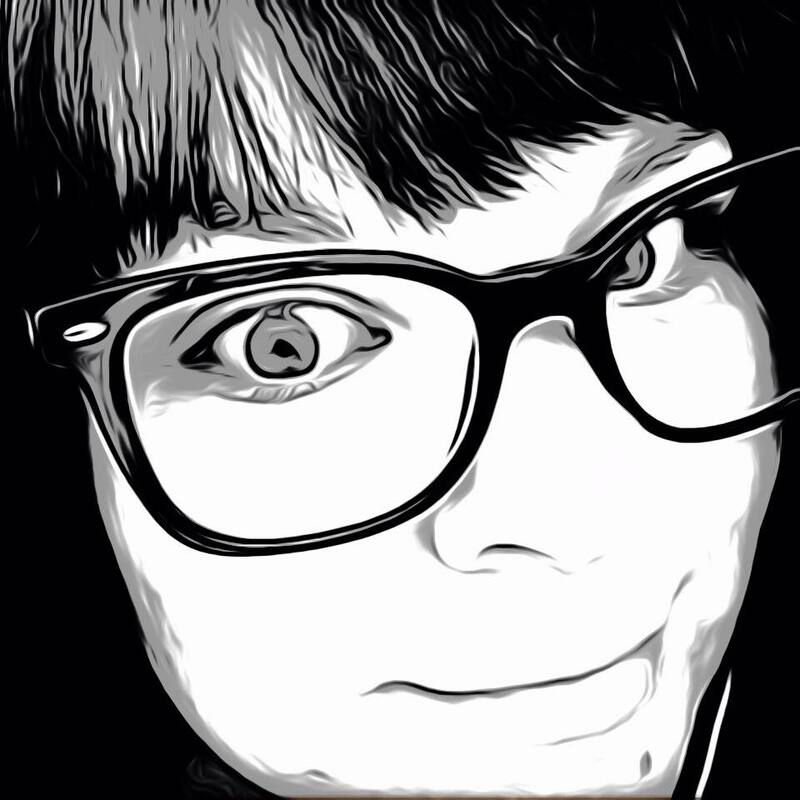 Well the virtual pet is back but this time in app form. 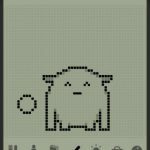 Hatchi from Portable Pixels, gives you all the aspects of the digital pet that you once loved as a child right on your iPhone. Now this isn’t the first tech pet that has graced the App Store. There are some far more advanced then the likes of this. Some will even allow you to ask them questions and receive answers. Then there are sim games who have taken the idea to a whole other level. But the point of Hatchi is to capture the sentimental versions that first came out. I know for me the memories certainly came flooding back. To begin you are presented with an pixel egg shape on the screen. Tap the egg and it will hatch. 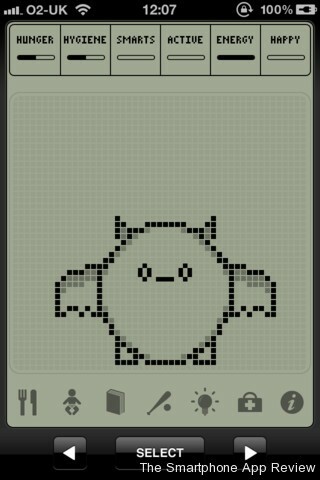 Now you are a proud parent of your very own Hatchi! Name it and then see the info for your new pet. It includes gender, astrological sign and even blood type. The Hatchi begins as hatchling and will progress over time, growing into a child, adolescent and adult. The Hatchi app allows you to feed your pet a pixel hamburger, wash it when it is dirty, study, play ball and give it medical attention when it is sick. There are meters at the top of the screen that display when your pet is in need of something. It will also shake its head at you if it doesn’t. So you don’t forget about your pet, Hatchi will send a push notification when it needs your attention. It’s not a very demanding pet but it will require more or less attention depending on how you take care of it. 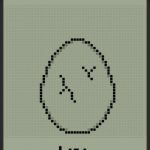 Hatchi has accurately and charmingly captured the virtual pet of old. For those who like to reminisce, this pet could be your best friend. Hatchi is currently available in the App Store for $.99.